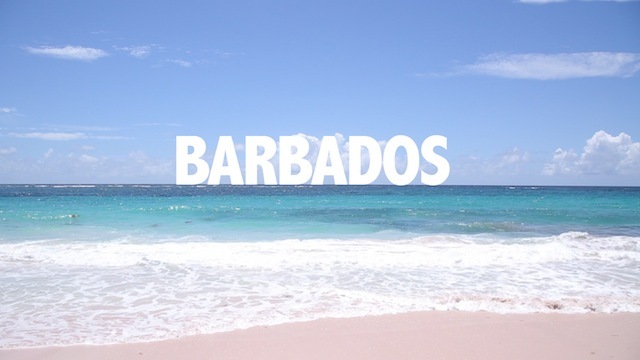 Barbados: we’re finally there… or, we will be. For now, we begin with our teaser for the next and newest full series. Check back next week for the first full episode. Also take a look at our Instagram, Twitter, and Facebook for updates on our adventures there.